WebSphere Remote Server delivers a fully integrated platform to help manage remote environments. This infrastructure offering extends the IBM Enterprise Business Integration technology to distributed locations, enabling integration from the enterprise to the edge of your business. 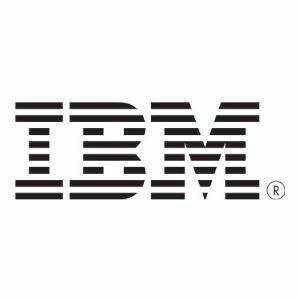 WebSphere Remote Server, the core component of the IBM Retail Integration Framework, is a pre-integrated, pre-tested package of IBM software products designed specifically to support the on demand. WebSphere Remote Server integrates diverse systems in the distributed environment, such as existing IBM Point-of-Sale (POS) applications and new POS solutions provided by IBM Business Partners, with the infrastructure to quickly deploy and manage new solutions built around the WebSphere Remote Server core. It links each remote node and the enterprise to help customers determine whether they have the right goods and services, in the right location, at the right price, and with the level of service and the unique shopping experience that consumers demand. WebSphere Remote Server Starter Edition is a cost-effective, pre-integrated foundation platform for distributed outlets. WebSphere Remote Server Starter Edition provides restricted license to WebSphere Application Server, MQ messaging, and DB2 database capabilities.